Special thanks to Rory of Track by Track Reviews. 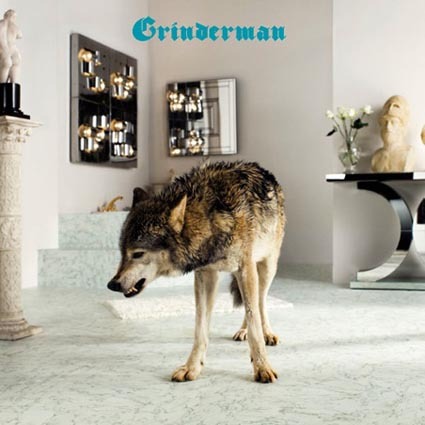 My review of Grinderman’s Grinderman 2 was cited for Rory’s “Top Ten of 2010,” so for that, big thanks. If you're interested in reading the actual review, click here.